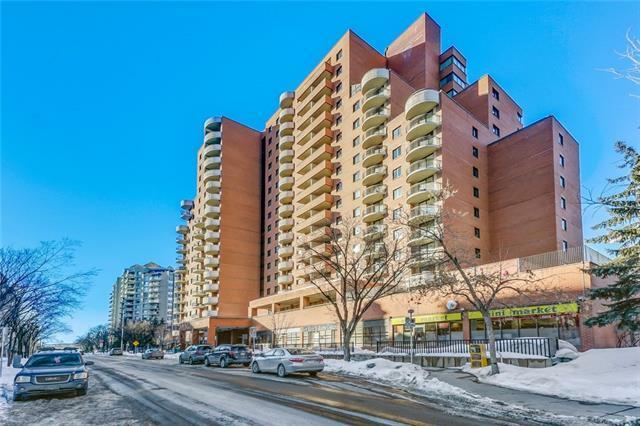 Ideally located inner city condo youve always dreamed of is now available in the coveted Princes Crossing building in heart of Eau Claire. 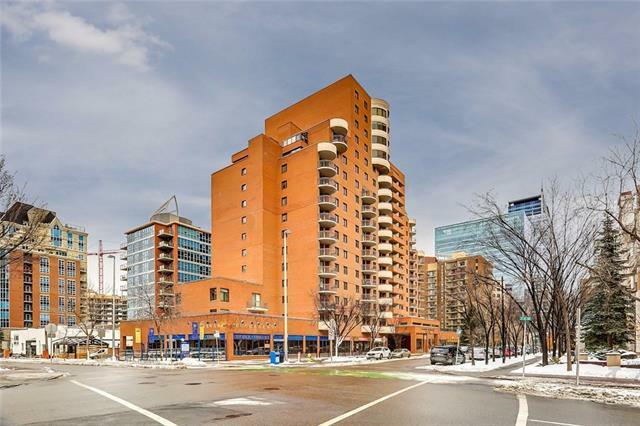 Steps from local favourites like Buchanans, Alforno Bakery + Caf, Oceanas & Q Haute Cuisine, 738 3 Avenue SW is a building perfected for the business professional. With front door concierge, full gym with steam room, spacious laundry services Princes Crossing has it all. 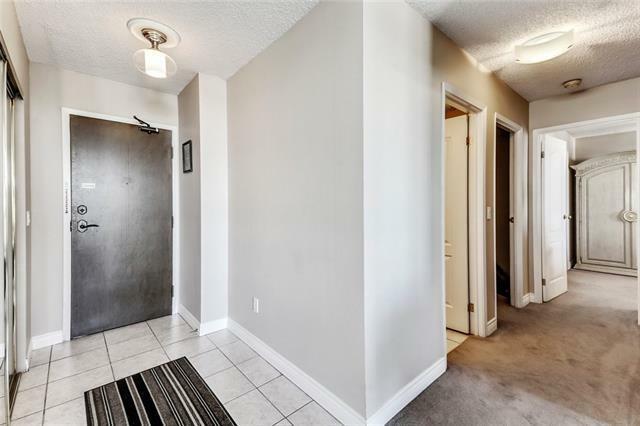 Within walking distance to the Bow River bike and running paths, the downtown Core and Princes Island Park, you are in the centre of all the action. 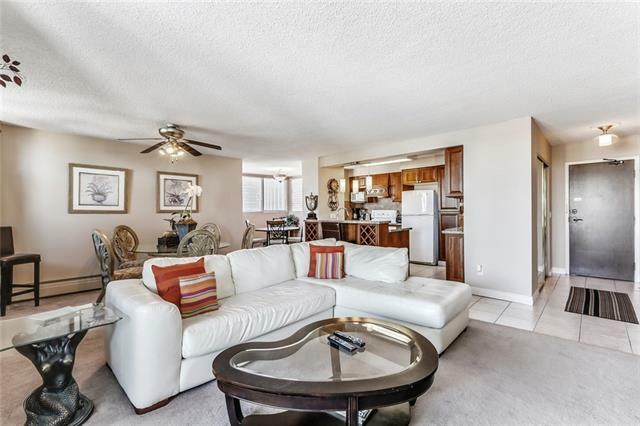 Boasting 2 spacious bedroom and 1 full bathroom, this unit features an amazing kitchen, comfortable living room and two spacious balconies over looking the bow river with peace bridge views. Come see the best that Eau Claire has to offer and be wowed the minute you walk through the doors.